As a Marketing Director for a destination, experience or event, generating positive attention for your attraction, increasing first-time ‘discovery’ guests, and of course, driving repeat visits by previous guests are all likely to be high up on your list of priorities. Whether you work within the DMO of a major city or country, or Head up the Marketing of a small local aquarium, there are unique opportunists and challenges associated with marketing an experience, rather than the traditional product or service approaches. The last few years have seen a revolution in destination marketing. There has been a major shift in the budget of DMOs towards digital channels, in particular increased focus on content marketing efforts, especially influencers and video content. 2019 is expected to see a steady rise in the trend of people choosing to spend their ever-tightening budgets on ‘experiences’ rather than ‘things,’ representing a significant opportunity for marketers in the travel and tourism industry. With this in mind, how do you market your destination in 2019? Potential visitors usually rely on multiple sources of information during their planning and purchase journey. Of particular interest are TripAdvisor, Vloggs and travel news and media resources. Potential visitors need this assistance from the moment they start considering your destination, to the moment they finalise and book their travel and accommodation. Taking a ‘brand-like’ approach to each of these touchpoints is proving very effective for attractions and destinations in 2018 and is projected to be even more important into 2019. Keeping your tone of voice, visuals and messages consistent across these platforms is a great way to get your attraction noticed. VisitJamaica have developed a fresh new ‘All Right’ campaign which they have rolled out consistently across all their promotional platforms. Jamaica is a vibrant, upbeat destination and the tone of voice used on the VisitJamaica website reflects this. It’s bursting with the unique personality of their destination, with key phrases including ‘feel the vibe,’ and ‘island beats’ to give the website user a flavour of the unique experience proposition on offer. The trend of engaging in experiences in part for the benefit of social media continues to rise into 2019m driven by the boom in ‘Instagramable’ experiences. Instagram and Pinterest in particular emphasise inspiration and exploration and are a great place for professional tourist board photography. Equally though, social sharing of UGC experiences on channels like Snapchat, and Facebook by friends and family creates interest, engagement and trust in your destination or attraction for potential visitors, creating craving for the adventure and excitement to see or experience new places and destinations. TripAdvisor is one of the biggest peer review websites in the world and is relied upon by millions of people every year who are into the first stages of researching potential attractions/destinations and looking for honest opinions and reviews by people like them. TripAdvisor can also act as a credibility-proof, and is often the platform selected for a ‘quick check’ before the final purchase decision is made. The review also allows potential visitors to have any questions answered quickly and easily. Visit Jamaica for example, even has ‘Voted a Trip Advisor Top 10 Island’ in it’s meta-title on Google search. 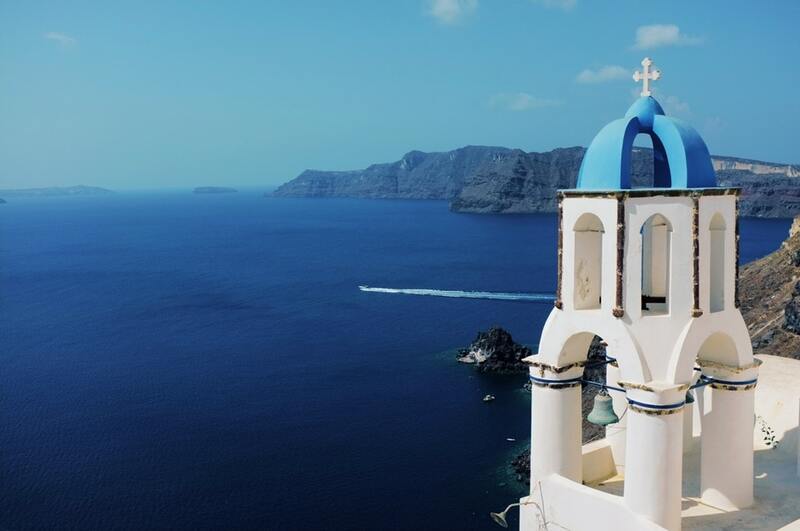 It’s not hard to imagine how social influencers make the ideal marketing tool for destinations. They already have a large following at their disposal, which can be easily tapped in to. Most influencers also belong to the younger age group of millennials, a demographic that is notoriously difficult to reach for marketers. 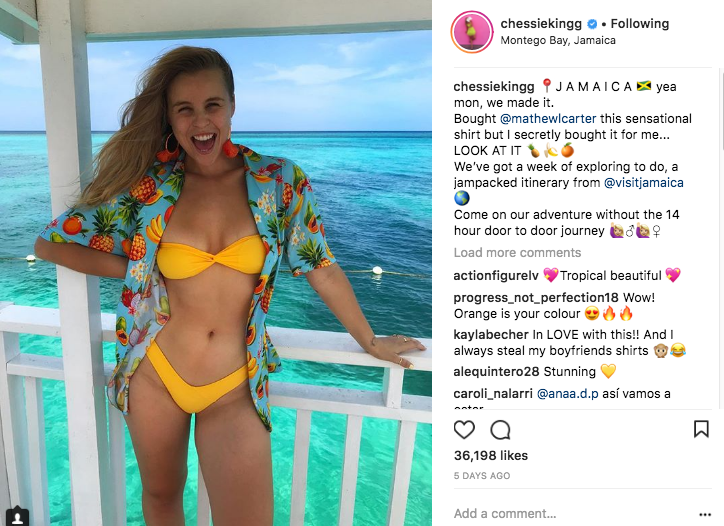 Visit Jamaica recently sent social media body confidence influencer ‘Chessie King’ to their Island under contract. The tourist board put together an itinerary for her and since being there Chessie has been posting bright, engaging, experience-focused content on a daily basis. Promoting destinations via social media influencers can be categorised as a form of subconscious marketing. The term influencer marketing increased by 325% in Google searches over 2017 – making it the fastest growing acquisition method of the year. 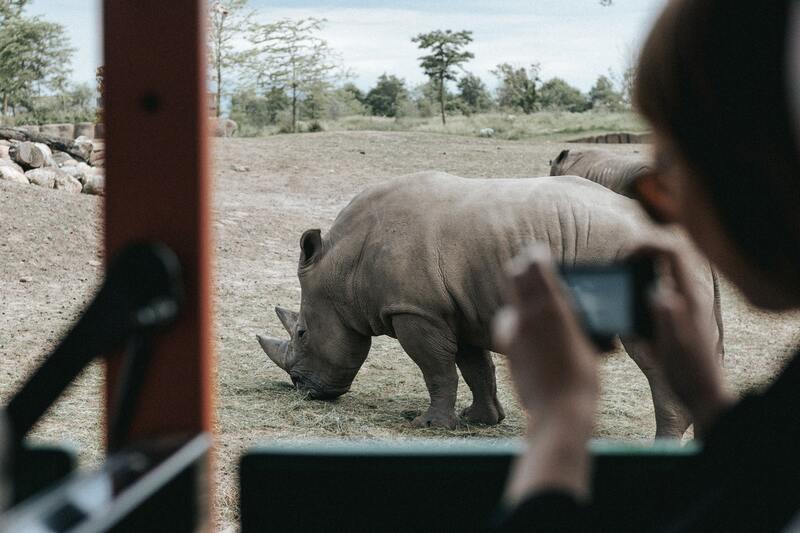 If you’d like to discuss how CuCo can help drive visitors to your attraction or destination, contact claudia@cucocreative.co.uk or phone us on 01202 911959. Next Post: More sparkling designs for a sparkling client!